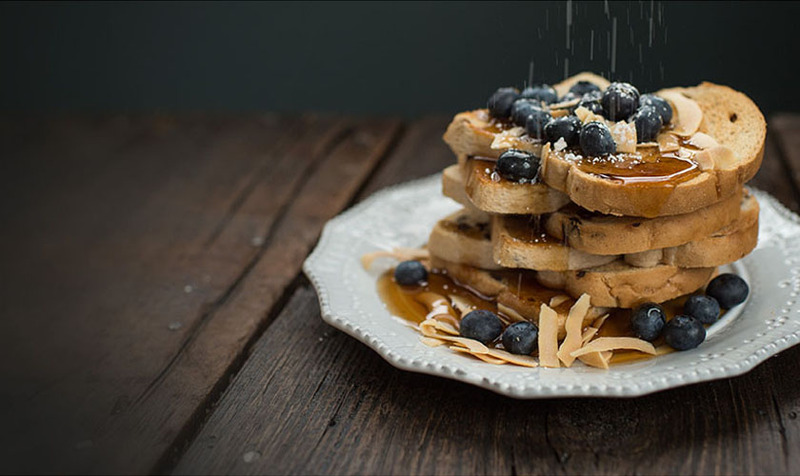 Different foods need different amounts of heat in different places—that’s how they reach their full flavor potential! So BLACK+DECKER cooked up a countertop oven capable of perfectly preparing all kinds of foods. 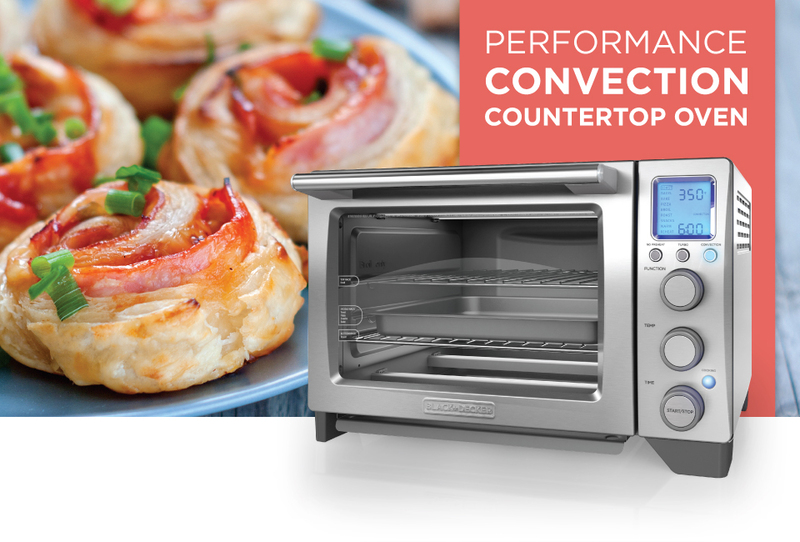 The BLACK + DECKER™ Performance Convection Countertop Oven features Expert Temp Technology, which adjusts heating type and temperature based on the food you choose to cook. Twelve pre-programmed settings for pastries, pizzas, frozen snacks, and more, make it easy to cook fast and to perfection. Plus, you don’t need to wait for the oven to preheat, just choose the program and put the food in the oven—cooking starts immediately. 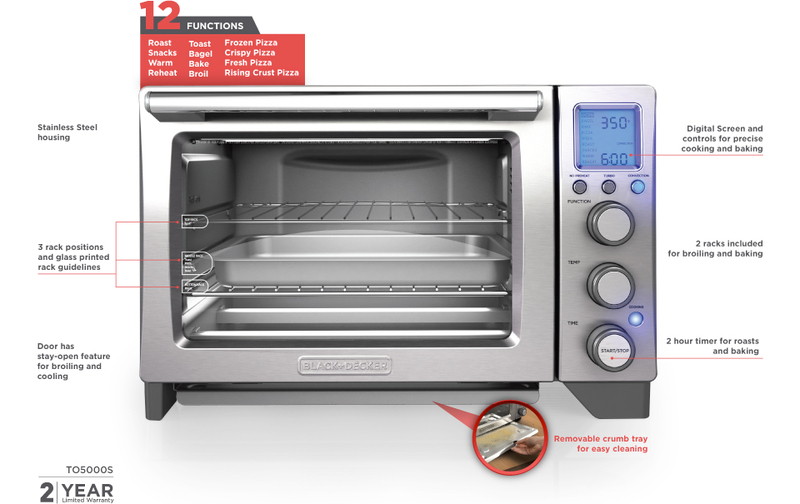 Other features include a 120-minute timer, bake/broil pan, two racks, three rack positions, and a large capacity that fits up to two 12” pizzas or nine slices of bread. ExpertTemp™ technology is engineered to cook your favorite foods perfectly and WITHOUT PREHEATING. 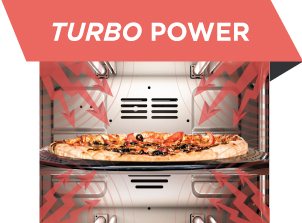 Cooks 20% faster than conventional cooking** using MAX infrared power for fast hot snacks and frozen food. 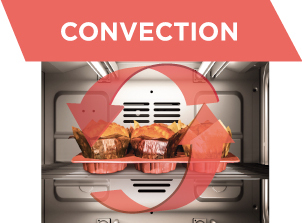 Convection cooking produces fast, even results by circulating hot air and reducing oven cold spots.